What do other executives think of HR? Unlike Michael Scott from The Office," many business leaders view HR as a critical partner in developing and growing their business. 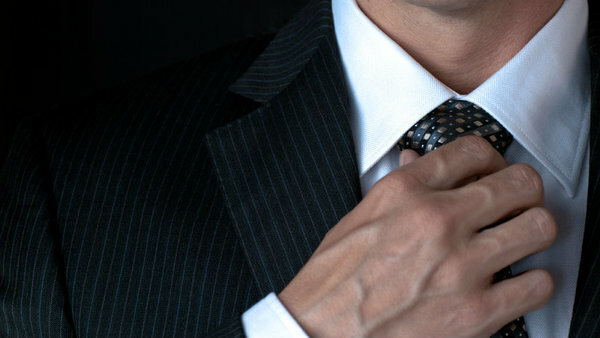 It appears that most corporate executives have a slightly more generous view of their colleagues in HR than the one popularized by Michael Scott from “The Office.” Unlike the fictional boss, who makes little effort to conceal his disdain for what he regards as HR’s wet blanket policies, many business leaders view HR as a critical partner in developing and growing their business.